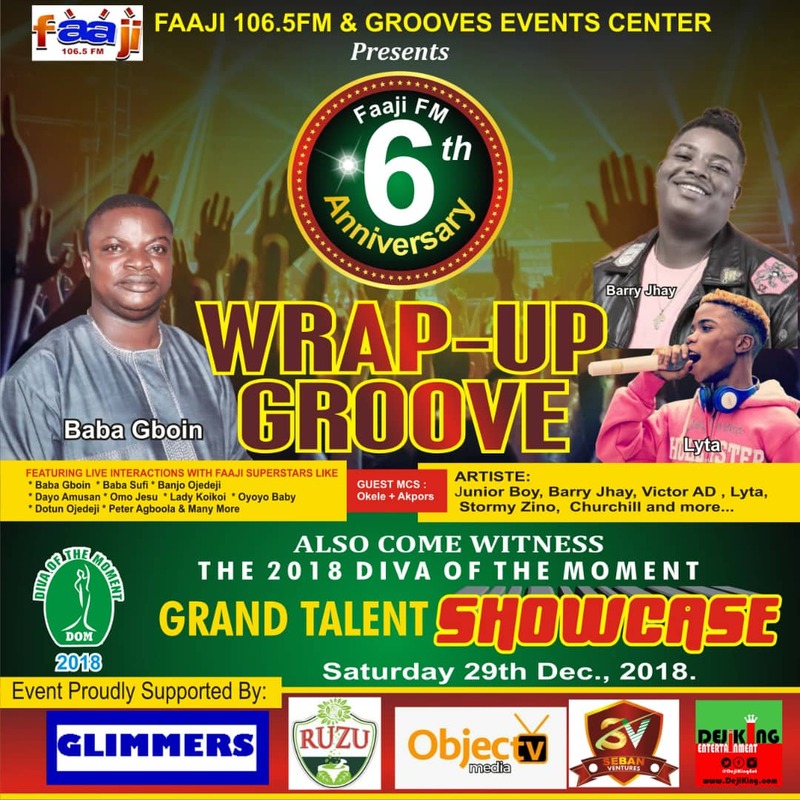 Faaji 106.5 FM 6th Anniversary Wrap up at Grooves Events Centre. 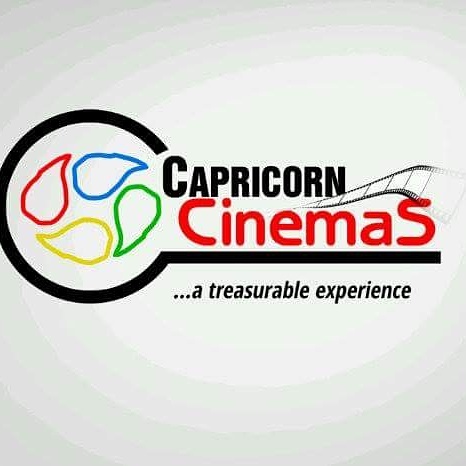 Don't miss the biggest event in Ota, Ogun State. 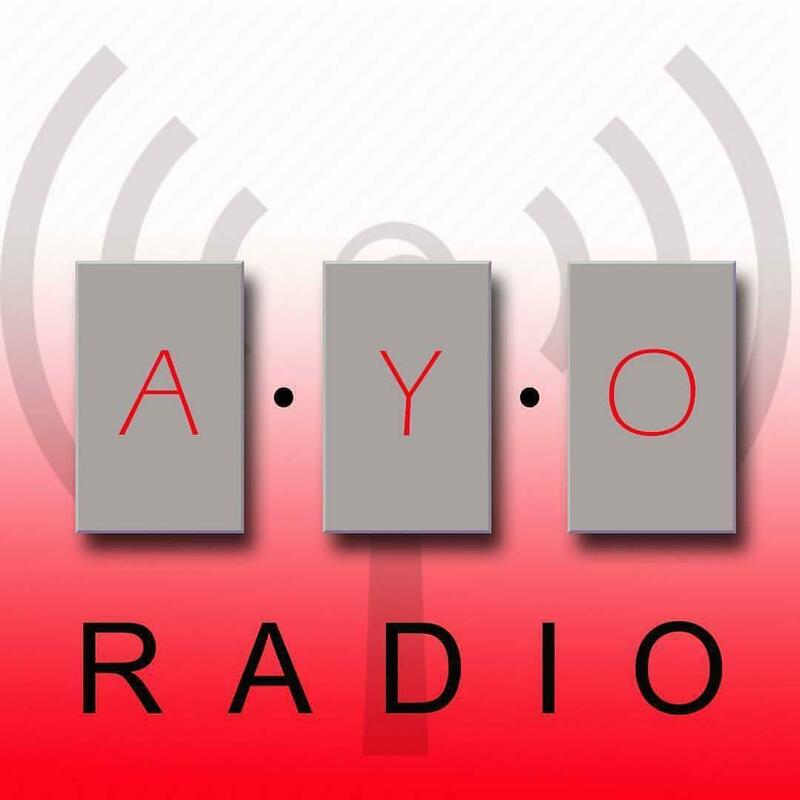 It's the Faaji 106.5 FM 6th Anniversary Wrap Up / 2018 DOM Grand Talent Showcase. 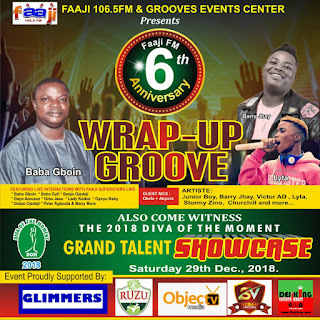 DejiKing Entertainment: Faaji 106.5 FM 6th Anniversary Wrap up at Grooves Events Centre.